Unlike other doctors who generally check and just prescribe medicines, He explained the health issue in a lay man's language, which made me really comfortable. I am completely satisfied with the treatment and have started recovering. 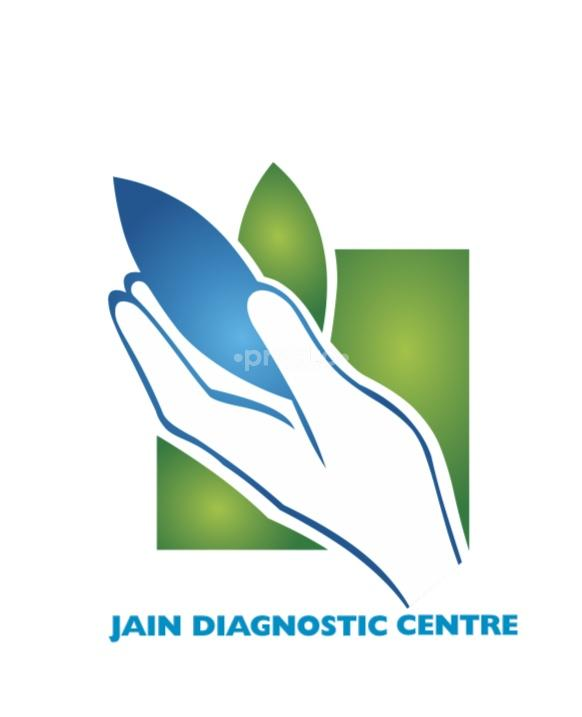 I am super satisfied with the consultation provided by Dr. Jain. he took time to hear about the background/symptoms and explained the details in a very precise and professional way. Thank you so much!